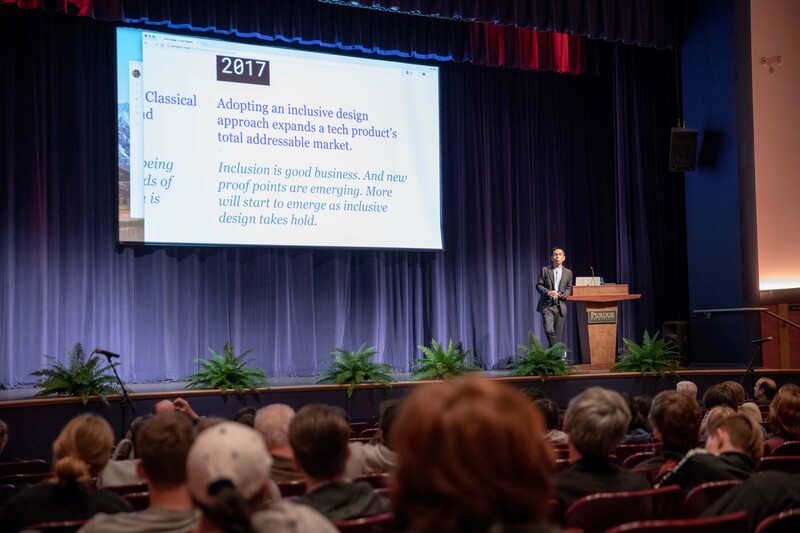 "Design, AI, and Inclusion" was held in Fowler Hall on March 29, 2018, sponsored by the College of Liberal Arts and Purdue Polytechnic Institute. 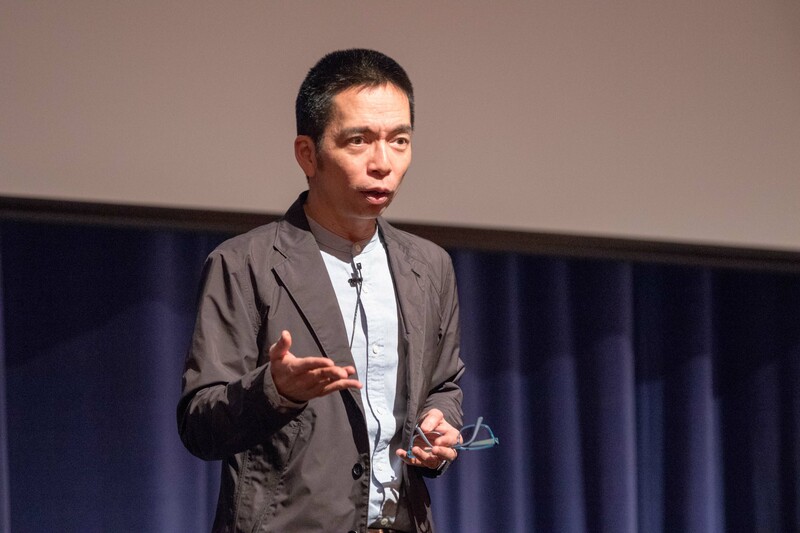 The Intersection of Liberal Arts & STEM is a series of events to highlight how liberal arts and science, technology, engineering, and math (STEM) fields are enriched and have greater capacity for meaningful change when the disciplines intersect. Four corners of ‘Intersection of Liberal Arts and STEM'. Missing the point of the ‘Intersection of Liberal Arts and STEM’. What is the elective/s course every college student should take? Will Steve Jobs be compared to Leonard Leonardo Da Vinci?